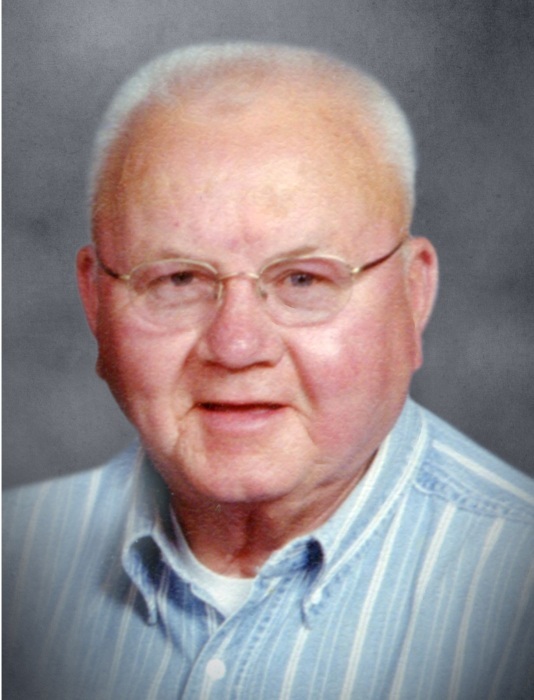 MADISON – Homer D. Butteris, age 84, reunited with his wife on Monday, February 11, 2019. Homer was born on September 15, 1934 in Dodgeville, WI to Alvin and Nora Butteris. He enlisted in the US Army during the Korean War. Homer enjoyed German shepherds, riding his motorcycle and camping with his wife. Homer is survived by several nieces and nephews and a special great niece, Reyne Priske. He is preceded in death by his wife; six siblings; and niece Holly Priske. A Mass of Christian Burial will be held at 11AM on Monday, February 18, 2019 at ST. PETER CATHOLIC CHURCH, 5001 North Sherman Avenue, with Rev. Robert Evenson presiding. A visitation will be held from 9AM until the time of Mass on Monday at the church. Burial at St. Mary of the Lake Catholic Cemetery.